At the Playhouse, we want as many people to be able to enjoy the exciting shows we have on offer each season as possible. We offer a range of special ticket deals and offers for our shows throughout the year. West Yorkshire Playhouse fosters strong links with community organisations and groups across Leeds and West Yorkshire. We work with our community network members to support them in their own creative activities and to access resources and projects at the Playhouse, as well as offering discounted tickets to selected shows each season. 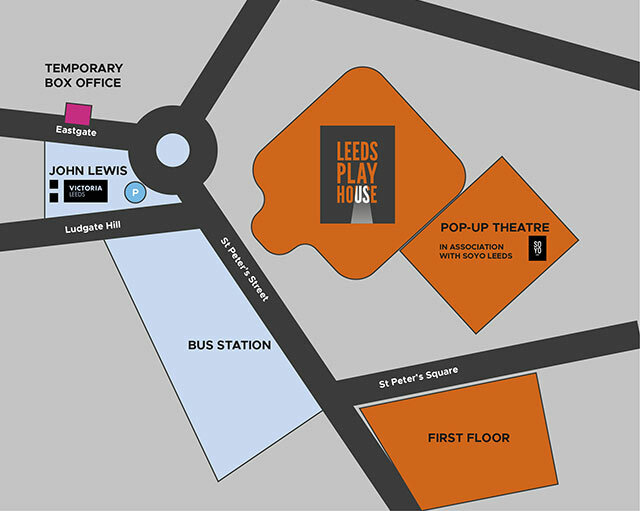 For further information about the scheme please contact Ruth Hannant on 0113 213 7295 or email ruth.hannant@leedsplayhouse.org.uk.